ITEQ devotes continuous attention to the quality of processes and production. The quality level must at least be maintained or improved. To achieve this a quality management system has been implemented, which safeguards all process steps in the processes. This begins during development, but also encompasses production and assembly. The last step is the final inspection. Our quality team is constantly busy monitoring processes in order to manufacture the most suitable product for the customer. These inspections are documented in our quality system. We also believe it is important that the internal customer is supplied properly. To achieve this we have compiled process descriptions per machine or workstation. Our certification relates to quality guarantees, CSR and welding. 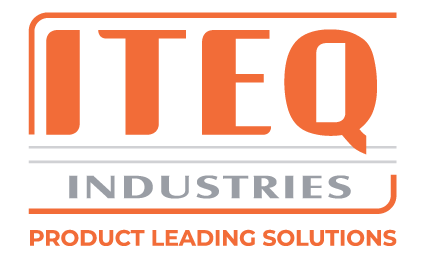 ITEQ is a Kenteq approved training company.